Mournin’ Biscuits is an Orlando based acoustic duo who focuses on many familiar artists from the ’60s through the ’90s deep cuts, as well as other classics everybody knows and loves. Nice vocal harmonies and tasteful guitar accompaniment is an immediately noticeable part of their sound, as well as pretty mandolin from time to time. 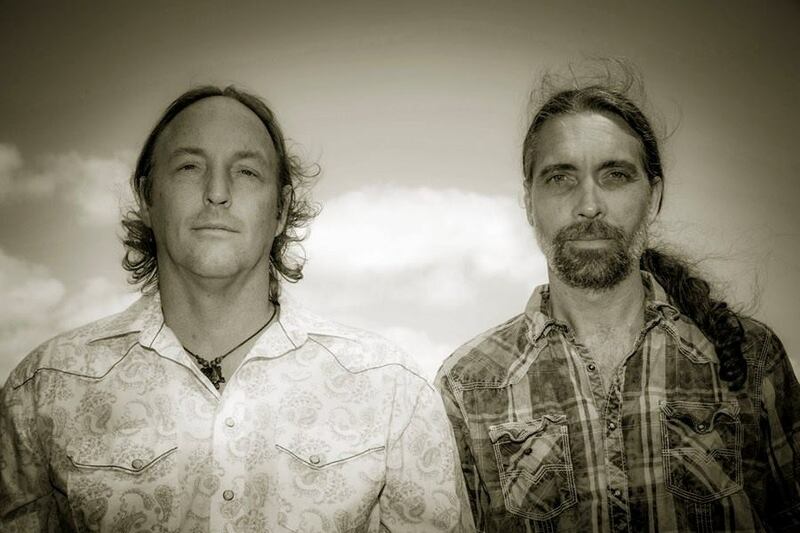 The duo is comprised of Tim Turner on guitar and vocals, and Matt Tuten on guitar, mandolin, and vocals.